What’s Up With That BOC Rate Cut?! Surprise, surprise! The Bank of Canada decided to cut interest rates from 1.00% to 0.75%, causing the Loonie to lose further ground against its forex counterparts. This caught several market watchers off guard (myself included!) as most analysts expected the Canadian central bank to keep monetary policy unchanged in this week’s meeting. As it turns out, BOC Governor Stephen Poloz and his men have gotten very concerned about the impact of falling oil prices on the Canadian economy. After all, the price of the commodity has plummeted more than 50% since June and is taking a huge toll on oil producers in Canada. With company profits hurting, oil producers seem to be left with no choice but to reduce production and scale back hiring. In fact, Calgary-based Suncor Energy Inc. has already announced staff layoffs as revenues have dwindled. 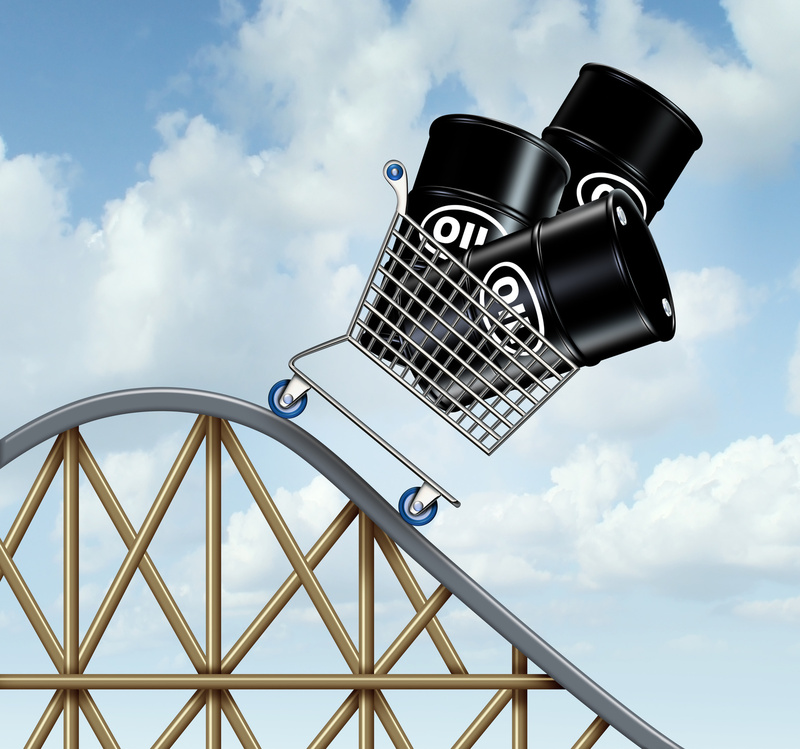 Industry experts fear that the worst isn’t over for the oil price tumble, which suggests that Canada might feel more pain in the coming months. Most of Canada’s oil exports used to be supplied to the U.S., but demand has dropped since the latter keeps on ramping up its own oil production operations. Lower oil prices have also resulted to weaker inflationary pressures, forcing the BOC to downgrade its CPI forecasts. Governor Poloz and his men expect headline inflation to fall from 0.5% to 0.3% in the second quarter of this year, far below the central bank’s target range of 1-3%. Growth estimates were also lowered from 2.4% to 2.1% for 2015. Another cause of concern was the risk of a housing market downturn, as policymakers cautioned that the oil price shock might trigger a housing crash. According to the official statement, the BOC hinted that an inflationary slump might lead to financial instability, as weaker price pressures could stoke the ongoing housing boom in Toronto and eventually cause the bubble to burst. However, Poloz still assured that a soft landing in the housing market is a likely scenario. On an upbeat note, the BOC announced that it still expects the economy to recover by the second half of the year and return to full capacity by the end of 2016. Their recent policy move was “intended to provide insurance” against potential risks to this outlook and hopefully bring inflation back to its target range soon. Do you think they’d need to make another rate cut later on though?